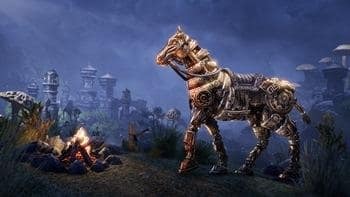 If you're a current ESO Plus member, you can score some amazing rewards such as mounts, pets costumes, consumables, and other in-game items. That's right – for every day you log in from July 5-9, you'll receive a free Dwarven Crown Crate. To participate, simply log into the game with an active ESO Plus membership between 12:00am EDT and 11:59pm EDT (Eastern) each day of the event! Once the event is over, you'll receive one crate for each day you had logged in. The event begins on July 5 at 10am EDT and ends on July 9 at 11:59pm EDT. 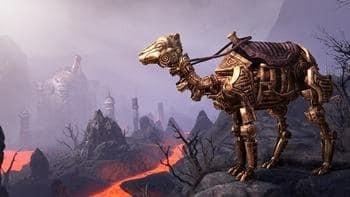 If you have an active ESO Plus membership, you can earn one free Crown Crate for each day you log in during the event period, up to a maximum of five crates. You must log in between 12:00am EDT and 11:59pm EDT (Eastern) on each day of the event. If you are not an ESO Plus member, you can enjoy a free trial of the service for the duration of the event to see what it is all about. For more details, see below. If you decide to purchase a full ESO Plus membership, you still earn free Crown Crates for each day you are logged in as a member! 1. Log into The Elder Scrolls Online. 2. Navigate to the Crown Store. 3. View the “Featured" category. 4. Find and select the ESO Plus Free Trial. 5. You will then enjoy select ESO Plus benefits for the duration of the event. 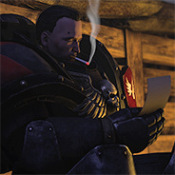 Full access to all DLC game packs - new zones, quests, dungeons and more! 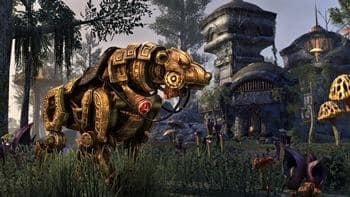 Including Imperial City, Orsinium, Thieves Guild, Dark Brotherhood, and Shadows of the Hist DLC game packs. 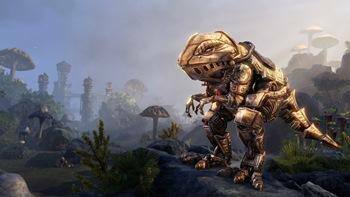 Please note: the ESO Plus free trial does not grant the bonus Dwarven Crown Crates, which are only available as daily login rewards for full ESO Plus members. We hope that everybody enjoys the benefits of ESO Plus during the week. Will you be enjoying access to the DLC game packs and Craft Bag? Or making use of the bonuses to XP and Gold gains? Let us know on Twitter at @ TESOnline and Facebook!